Review BASIC’s HR compliance checklist and corresponding solutions that allow employers to control costs, manage risks, and maintain flexibility. Make sure you don’t miss important Department of Labor and other regulatory deadlines. Determine what data is needed and why. Understand the consequences of non-compliance. Register today for this free program and never worry about being non-compliant again! 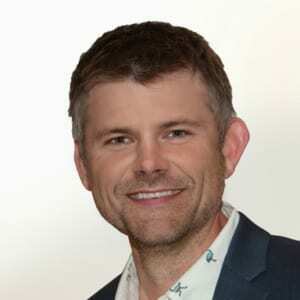 As the Regional Vice President of Sales at BASIC, Joe assists employers and health insurance agents by providing a suite of HR Benefit, Compliance, Payroll, and Leave Management solutions offered independently or as part of a platform of services. Joe has been with BASIC for more than 14 years and has provided thousands of agents and employers with cost-effective, value-driven solutions in the Michigan market. Joe holds a bachelor’s degree from Columbia College in Chicago.